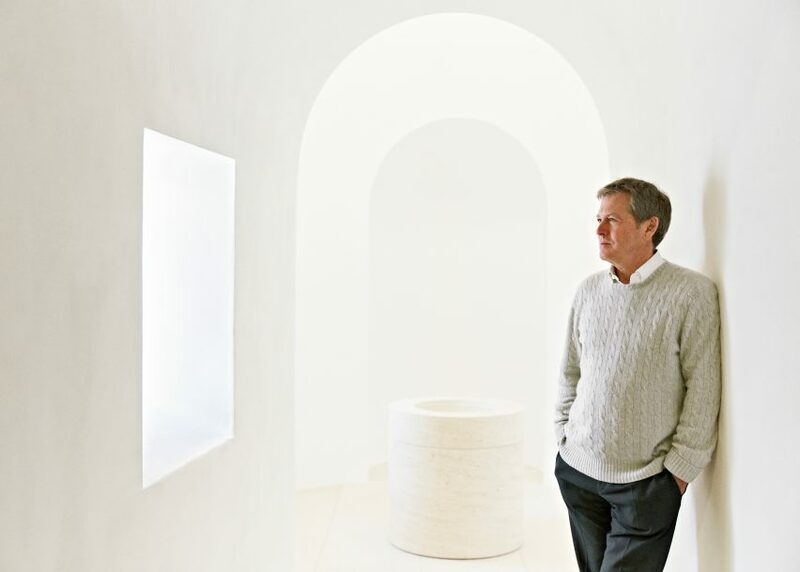 The so-called master of minimalism, John Pawson doesn't tend to shout too loudly about his latest architecture projects. But the clients he works for often do, and Dezeen readers generally can't get enough. The last year saw the London-based designer complete one of his most eagerly awaited projects – a holiday home for Living Architecture, the company launched by Alain de Botton to promote contemporary architecture. Not only was this project getting views, readers were clicking back to compare it with the original design, first shown back in 2013. Other Pawson projects announced over the course of the year included a new building for hotel brand W in a converted former convent. London's Design Museum also revealed the opening date for its new home, which Pawson designed to take over the old Commonwealth Institute. But by far the most popular project was a simple house that the 67-year-old built in Japan. A typical example of his signature style, it featured bright white walls and boxy volumes.